One thing that is just as important to writing content for your website is SEO ranking. Knowing what keywords to use for your posts will help you with achieving that number one spot at the top of the search engines. In other words when someone is looking for a solution to their problem and you are ranked in the number on spot on a Google, Yahoo or Bing search engine then you come up first. This will increase your traffic and hopefully your click through rate. Most people searching on Google or any other search engine will not even make it to the 2nd or 3rd page. It is highly unlikely, thus making your post a ghost to potentially thousands if not millions of people looking for what you have to offer. Let’s take a look at how to check keyword ranking for Google by using a keyword search engine tool called Jaaxy. I will include a “try it” widget for you in this post. Most people when starting out with creating their own website have trouble getting traffic and wonder why. One of the main reasons your not getting traffic, especially if your only working with organic traffic is because your not proficient with using keywords. 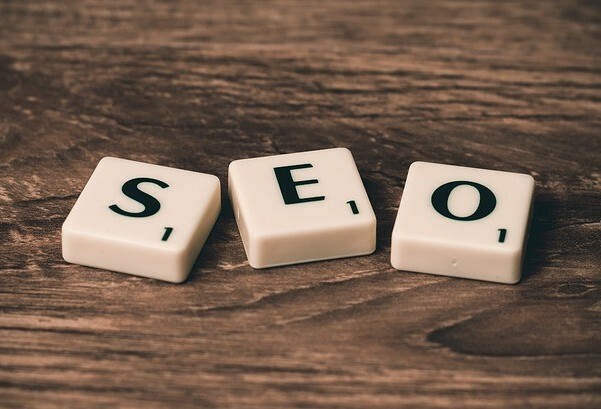 Google has an algorithm to seek out the keywords or phrases which are being searched the most and will reward you when you include these words or phrases in your content. The tricky part to this is knowing what keywords are good or bad to use without being an SEO master. Most people who are creating a blog or online store or review site usually do not have enough knowledge to properly use the right words. Here I will hopefully be able to help you gain some knowledge in using keywords and the tool I’m going to show you will answer your problems with ranking in Google or other search engines. When writing a piece of content it is important to consider what other people will search for when they are looking for something. Take the title of this post “How to check keyword ranking for Google” or the title of this first topic which is “why is my website not ranking” these are both keyword phrases I searched to use in my post to gain better rankings. I also took the consideration as to what would other people be looking for. It gets a bit more involved that just thinking about what other people would be looking for, so Let’s take a look at some specifics in the next topic. 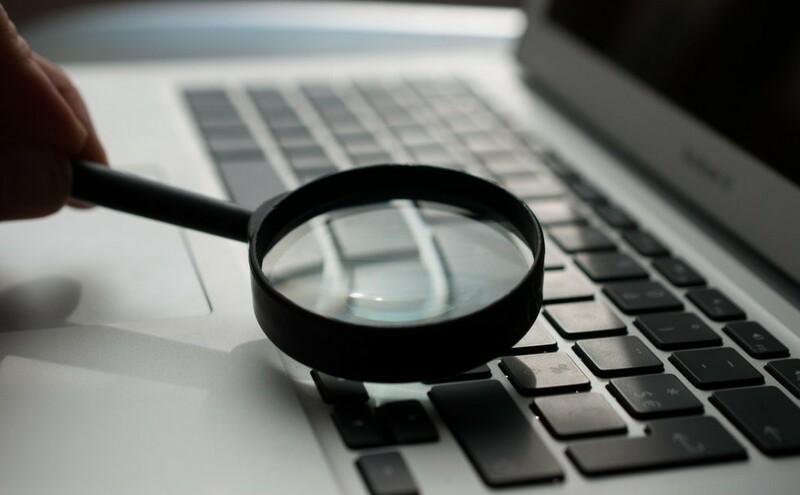 When you want to look for keywords it is important to know what is being searched the most, but you also need to know how competitive that word or phrase is in which you want to use. You most certainly wouldn’t want to use a word that is over saturated. I know this might get a little difficult, but you can change the wording of the keyword phrase or use something in relation to the keyword you want to use. Remember this, if you use a keyword that everyone else is using then you will not be rewarded by Google and will find yourself on a far away page that nobody will ever see. When nobody ever sees your post the likelihood of ever making a sale from your post is out of the question. You need traffic to make money, if that is your goal with your site. If you only care about people reading your post and gaining followers then again your chances are unlikely by being on a page nobody will ever see. The best way to find a keyword or phrase that will help you in ranking is using a keyword finding tool such as JAXXY. I will include this “try it” tool towards the bottom of this post for you to use which will give you 30 free searches to give you an idea of how it works. Now when you are using keyword search tools to leverage the Google ranking Algorithm it is important to understand you are not the only person using these words or phrases. So you need to look at the traffic in which people are searching your words and the competition of others using the same words. You also need to look at the scoring of the words to see how they rate with Google and if it is a good, normal, or poor word or phrase to use. A lot of people also ask how long does it take to rank in Google and that’s a good question, so let’s look at our next topic which is how long will it take to rank in Google? This question all depends on the keywords your using and the content you put out. I have been Indexed in less that 24 hours and sometimes it has been weeks or even months. It really depends on how well you have researched your words and whether you’re adding ALT tags to your images. Adding a title and a ALT tag to your images will also help with the indexing. Here is one big concern to have when you are indexed, and this is where are you indexed? are you on the first page or the twenty-fifth page? one thing that is great about being indexed is you will and can climb the ladder and make it to the first page. I have actually had a post of mine for my technology and electronics website go from 3rd page to the 1st page and maintain the number 1 spot on Googles page for “Exciting new Electronics” my website has been there for quite some time. Does putting out consistent content help? Absolutely it does. The more you post and create original content then the better your chances are of reaching that number one spot in Google. Adding your own images helps too, and by your own I mean your own. Not stock photos that everyone else is uploading to their sites. Will it hurt you to add stock photos? not really if you know how to add the right keywords to your pictures with meta tags, but I have found originals work a little better. Google will reward you for your originality. Now like the title of this topic says “how long to index a new page” you might wonder how long would it take to index you website on the first page. This really depends on the content you produce and the amount of it. You need to become a trusted authority in your niche to be ranked in the number one spot. You also need to have a high click through rate. This means a lot of people need to visit your site every day. You might be wondering how will that happen if my post is on the 35th page of Google? Well, one way is to keep at it and produce content consistently. Another way is to do your research on keywords and use the best words to rank your posts. You can also give Google Ad Words a shot and pay for ads to get more people clicking on your posts or site. The same thing goes for FB ads. I do not recommend this if you are just starting out tho. It takes time to build a following and traffic, so I would say just keep making content that people enjoy and try to be engaging by asking people to leave comments in your post, Google likes this and can bump you up in your spot in the ranking. There are other things that help like adding videos, so I recommend starting a YouTube channel to add to your posts. Let me explain a bit more on what is Jaxxy for you to fully understand the importance of this tool and the benefits you will get from it. Jaaxy is a keyword and research platform tool created for Affiliate Marketers by Affiliate Marketers to optimize your site using comparisons to leverage the competition of keyword searches in the best way possible. It enables you to type in a word or phrase thus giving you the highest ranking outcome. You can see the amount of traffic being driven to the words along with your competitors using the same words or phrases and giving you a Google rating of great, normal, or poor all in real time. This tool is truly a game changer when it comes to keyword search optimization by allowing you to create and save a list of popular searches to use in your meta tags. You can also type in a word and “brainstorm” for other possible words or phrases which will help you find the most trending keywords to create a better outcome for your posts. There is even an alphabet soup option to uncover millions of niches and keywords. You can analyze your competition and discover trends, there is even an Affiliate program search to find relevant Affiliate programs within your niche to become partners with. There is a lot of buzz around this keyword tool and you can try it for free right now by typing in a few keywords yourself here for free. You will get 30 free keywords to try, and if you like it you can even become a member to get this tool in your arsenal of Affiliate Marketing or blogging tricks which will help you gain the system of Google and website ranking. I have an offer for you to not only get Jaxxy for free, but to also give you 2 free websites to start your very own online business. I am part of an Affiliate Program called Wealthy Affiliate which is completely free to join and create a profile. 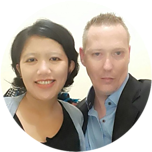 They will teach you how to set up your first website in the first phase of training for free and even give you Jaxxy for free if you decide to become a premium member. If you are new to Affiliate Marketing or you have a blog you want to monetize, but just don’t really know how to do it, then this is perfect for you. This is a learning platform which will host your site for you as-well-as give you the best possible training to start making money online through Affiliate Marketing. To learn more on Wealthy Affiliate you can >>>>CLICK HERE<<<< to checkout a post I made on the benefits of joining the program and I even have a walk through video you can watch by >>>>CLICKING HERE<<<< to sign up. To join Wealthy Affiliate and start your free membership to learn everything you need to know about Affiliate Marketing and making money online click the link now.